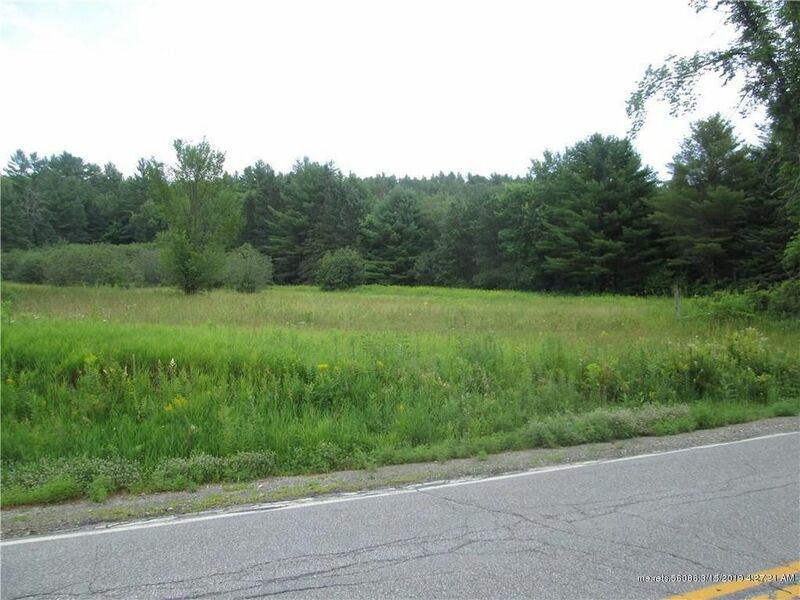 Beautiful 7-acre field, great for home site and/or agricultural use. Surveyed, stone wall on back, brook along border on north side. 372' frontage on Rte. 41, easy Farmington or Augusta commute. Directions: From Vienna village, follow Rte. 41 north approx. 1 mi., property is on right.